Time is a precious commodity. Google Docs has saved me countless hours. With Google Docs, I am able to get to all of my files regardless of where I am in the world. I am not restricted to a single location to work on a file. With shared links to Google Docs, I can make a change that is immediately seen by everyone with access to the file. This eliminates wasted time in redistributing files that have been changed. Let me share two quick tips that will help you save even more time as you transfer your content to Google Docs. 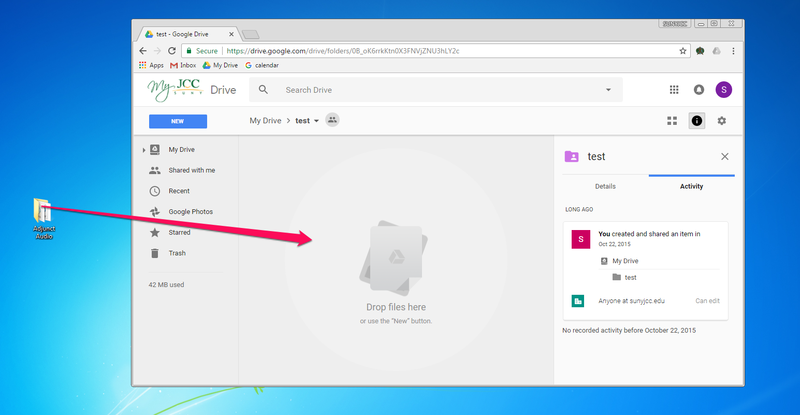 If you have Google Drive open in a web browser, you can simply drag and drop a file onto Google Drive and it will upload. 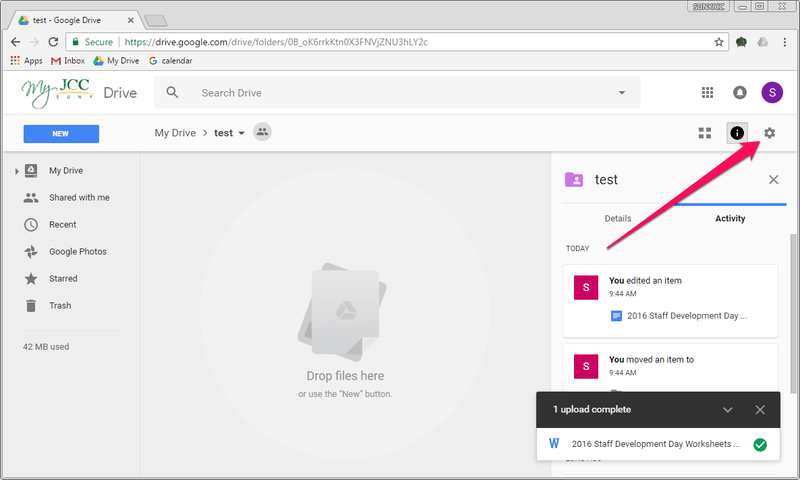 More importantly, if you drag a folder from your file system onto Google Drive, it will upload the entire folder. Click on the Settings button and then Settings from the drop down. 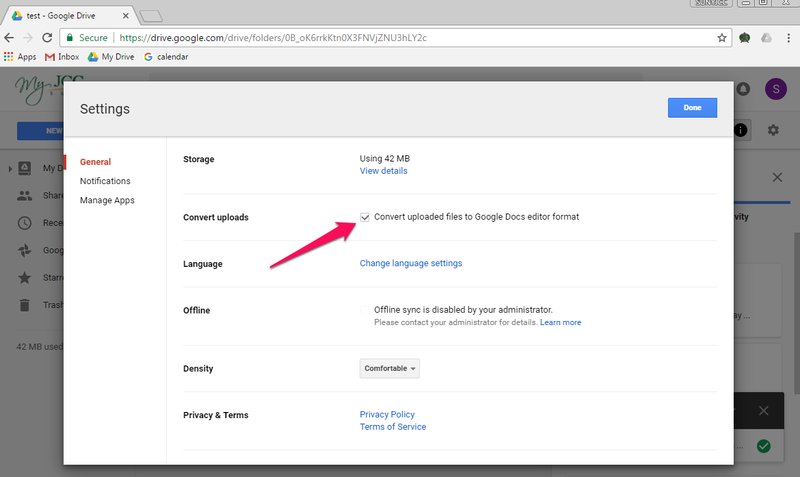 From the General tab click on the check box for Convert uploaded files to Google Docs editor format. Using these two tips will help you get more time in your life. Naturally, if you have questions, please contact a member of the TEI team.